This is the newest section of our knowledge center and it documents the supply chain and distribution network strategies of companies that we consider to be leaders in the logistics industry . 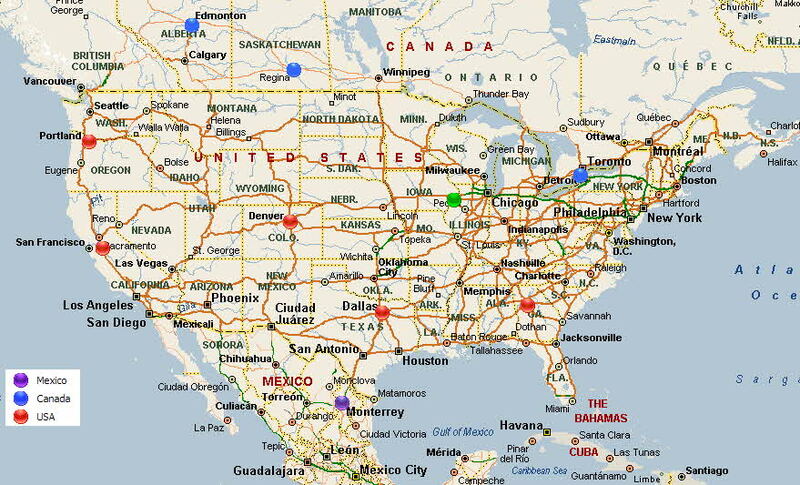 We will be posting new company distribution network profiles on a regular basis. The Amazon global fulfillment network is detailed by country. John Deere’s global parts distribution network supports a worldwide dealer network that services customers within the Agricultural, Construction, Lawn and Grounds Care, and Off-Highway Engine market sectors. 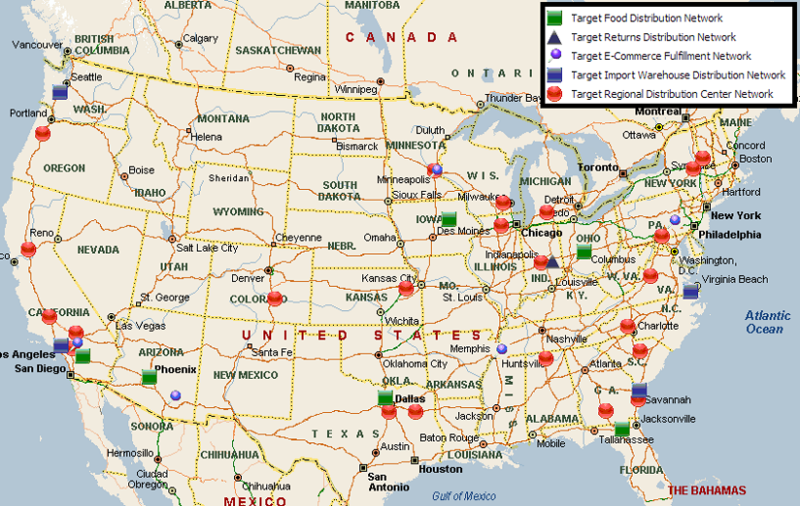 Target is the third largest retailer in America with a massive distribution network that is comprised of multiple supply chains that include different types of distribution centers. Walmart is the world’s largest retailer with a massive distribution network that is comprised of multiple shared supply chains that include general merchandise, grocery and perishables merchandise, fashion and footwear, import and export merchandise, pharmacy and optical labs, tires, dot.com and returns processing. 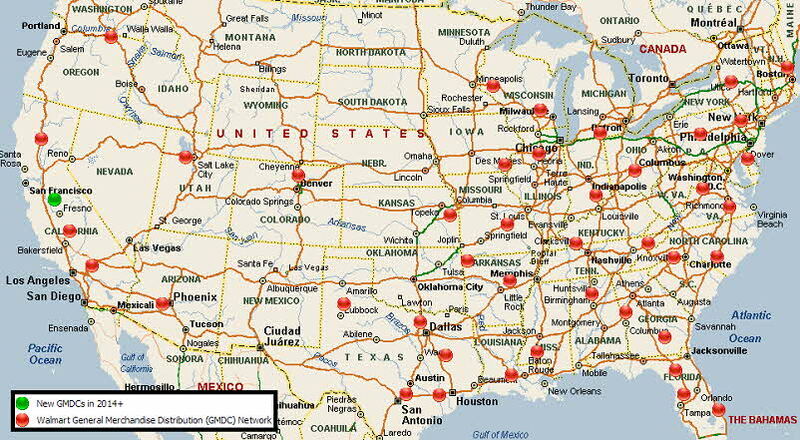 The Sam’s Club distribution network is also explored.